At Albany Limo Service, we pride ourselves on making our customers happy. We are available for limo transportation for your wedding, regardless of the day of the week or what time your wedding is taking place. You will be taken to your wedding location in Albany in a comfortable and clean luxury vehicle. Our huge fleet of limos is washed and vacuumed every day to make sure they are in top condition. When we provide you with a limousine for your Albany wedding, we want you to feel good about choosing us. If you or your loved one is getting married, we can provide limo service for you and your entire wedding party. You can just call us with all of the information and let us put the schedule together. Our professional and courteous drivers look forward to transporting everyone around to where they need to be. 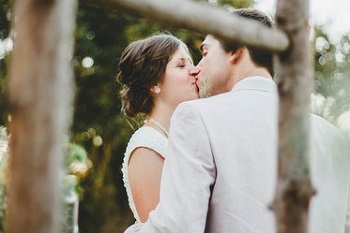 We want your wedding day or that of your loved one to be perfect. Albany Limo Service is available to give you exceptional limo service to any destination in the Albany, NY area. For 23 years, we have been delivering limo service for residents and out-of-town visitors that is unmatched by no other limo service business in Albany, New York. Whether it is business or personal, we provide elegant and luxurious limousines that will have you and your guests riding around in comfort and style. Our fleet of late-model stretch limousines can accommodate multiple passengers. We offer comfortable seating, plush leather interior, air-condition, dark-tinted windows, and reading lights. 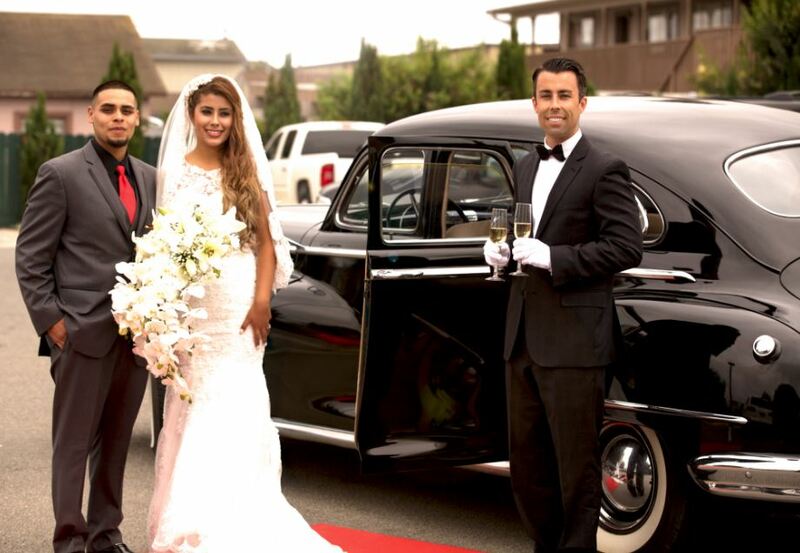 ​Our limo service is one of the best ways for you to travel to your wedding and reception. Our skilled drivers will get you to any Albany, NY location on time. Whether you are having a small intimate wedding, or a large wedding ceremony, we will be happy to accommodate you. With Albany Limo Service, all you and your wedding party have to do is sit back, relax, and enjoy the ride. 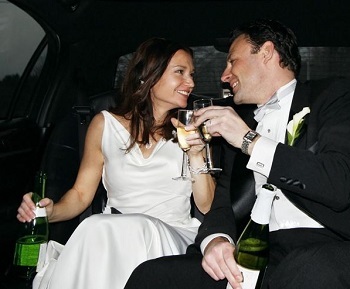 When you arrange limousine transportation for your wedding, you deserve the best possible service your money can buy. With Albany Limo Service, this is exactly what you will receive. If you need a wedding limo rental in Albany, NY, get us and discover what truly exceptional luxury transportation service really is!